Valley chefs and restaurateurs are uniting for an event that celebrates the most important meal of the day: breakfast. The third annual Arizona Breakfast Weekend, sponsored by Hickman’s Family Farms, hits eateries July 27-30. 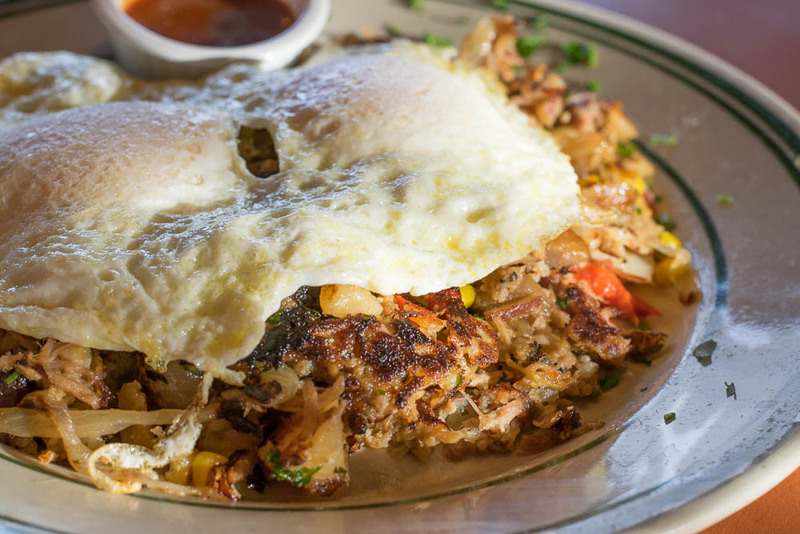 Diners will enjoy special dishes at breakfast and brunch spots around the Valley. Confirmed restaurants so far include: Hash Kitchen – Scottsdale and Arcadia, The Original Breakfast House, Paul Martin’s, Ticoz, Perk Eatery and The Market by Jennifer’s. Nearly 50 restaurants participated last year, and it is anticipated that number will increase this year. A full list of participating restaurants and menus will be available in late June/early July at www.arizonabreakfastweekend.com. 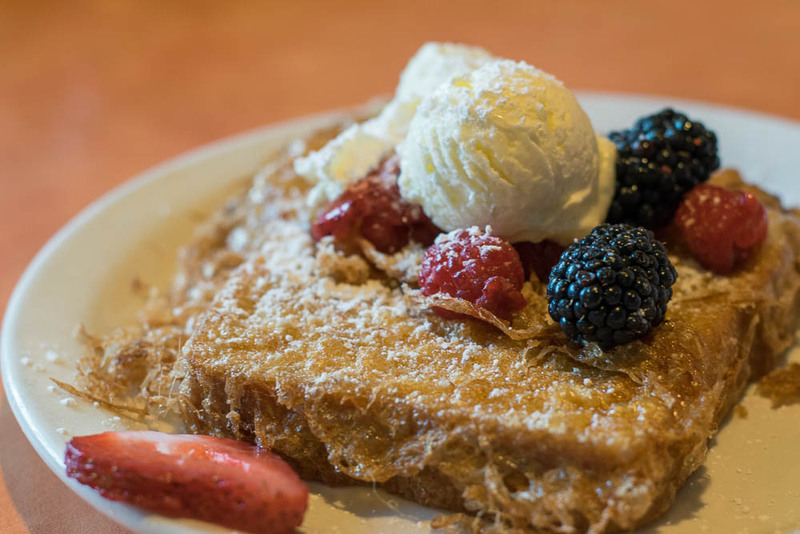 The brainchild of and produced by Arizona Restaurant Association, Arizona Breakfast Weekend offers lovers of all things egg, bacon, and toast the chance to dine on special breakfast dishes and brunch experiences at restaurants, diners and hotels around the Valley of the Sun. Chefs will have the chance to curate new recipes and to wow breakfast lovers by elevating and celebrating the morning meal. With breakfast being such a popular meal, some restaurants may choose to offer a “breakfast for dinner” option on July 28 and 29; check website for full details. Don’t miss a pancake: check out ArizonaBreakfastWeekend.com or Facebook.com/AZBreakfastweek.com for frequent updates.